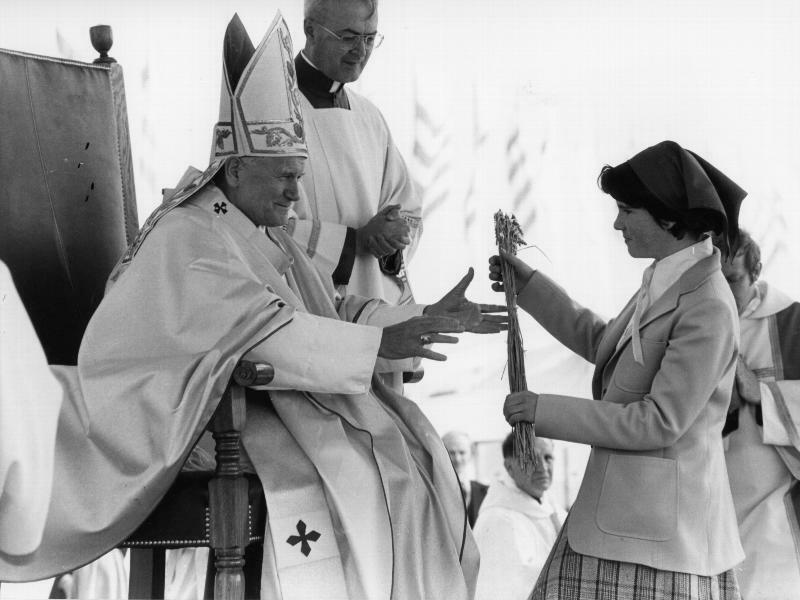 VATICAN CITY (CNS) — The last time a pope visited Ireland, the Constitution prohibited divorce, gay marriages were unthinkable, abortion was illegal and physical and sexual abuse at the hands of nuns and priests was a carefully hidden secret. “Ireland is a country that has suffered tremendously, and suffered at the hands of the church, also — so many cases of abuse: sexual abuse, physical abuse, emotional abuse,” said Cardinal Kevin J. Farrell, the Irish-born prefect of the Dicastery for Laity, the Family and Life, which helped organize the World Meeting of Families. Revelations of the extent of the abuse and the long-delayed response of church officials have devastated Irish Catholics, sent church attendance plummeting and contributed strongly to the waning influence of the Irish hierarchy in public discourse. The people of Ireland and the Catholic Church in Ireland must find ways to work together and support each other in dealing with the new, multicultural, pluralistic reality of the country, he said. “Pope Francis has tried to teach us that over the last five years,” he said. “You’ve got to remember: People aren’t the way we would like them to be; they are the way they are. And we have to bring the message of God and the word of God to people where they are, in this place, at this particular moment. The changes in society — not just in Ireland — and in the church also have dictated changes in the World Meeting of Families and its “pastoral congresses,” which since 1994 have gathered an international group of bishops, theologians, members of Catholic movements and Catholic families to strengthen their work and witness about the Catholic vision of marriage and family life. The Dublin congress Aug. 22-24 will continue that core mission but has been designed to be more attractive to and welcoming of all families, including those who find some of the church’s teachings challenging, he said. Participants can attend workshops ranging from cooking demonstrations to discussions about outreach to migrant and refugee families; and from fostering family prayer to welcoming LGBT people and their families. For example, he said, more couples under the age of 40 have registered for the Dublin gathering than for any of the previous world meetings, and some 37,000 people have registered for the congress. The entire World Meeting of Families 2018 is focused on Pope Francis’ 2016 letter, “Amoris Laetitia” (“The Joy of Love”), which offered his reflections on modern family life. In societies where people are increasingly isolated from each other and live far from the rest of their extended families, he said, the traditional supports for a strong, healthy marriage and family are more difficult to find. Pope Francis made no changes to Catholic doctrine in “Amoris Laetitia,” the cardinal said. But there is “a pastoral change, a way of dealing with married couples” starting from the “practical reality” of their own lives. “We understand that the world has changed,” the cardinal said. “We don’t judge anybody, but we believe in what we believe as Catholics” and want to help those seeking assistance. Cardinal Farrell attracted some strong reaction in early July after he said in an interview that priests are not the best people to prepare and accompany couples for married life. “They have no credibility; they have never lived the experience,” he was quoted as saying.